Australia is suffering the worst drug epidemic in it’s history, with users and addicts causing massive damage to themselves, their families and the community. 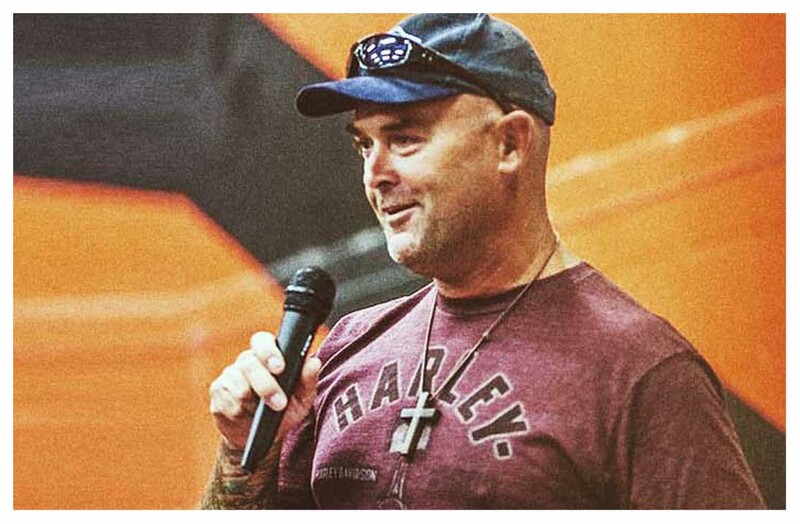 Peter Lyndon-James, former meth addict and dealer, speaks of his own harrowing experiences living in the dark world of addiction for more than 20 years – and how he eventually broke free. Now CEO of Australia’s strictest and most successful rehabilitation centre – Peter offers an insight not only into the dark world of addiction, but reveals to us how to open up the heart and realize our true potential and purpose. Peter ’s vision ​is ​to bring holistic recovery to the lives of men, providing a long-term safe community for men pursuing a life free from addiction. Peter established the first Shalom House in the Swan Valley in 2012. He drew inspiration from his own life experience, recovering from a broken family and associated trauma.A ward of the State from age nine, Peter spent most of his childhood locked up or living on the streets. Growing up in a dysfunctional family unit, he felt unwanted, unloved and abandoned. At the age of 9 he was given a choice – “live with your Dad, or go to Longmore Children’s Home​”. The author of “Tough Love: Tackling addiction and seeing change”, Peter Lyndon-James, is an itinerant speaker and can be booked for a Seminar that speaks to addiction and how to break free. Ice has taken over the minds, hearts and homes of people from all walks of life. 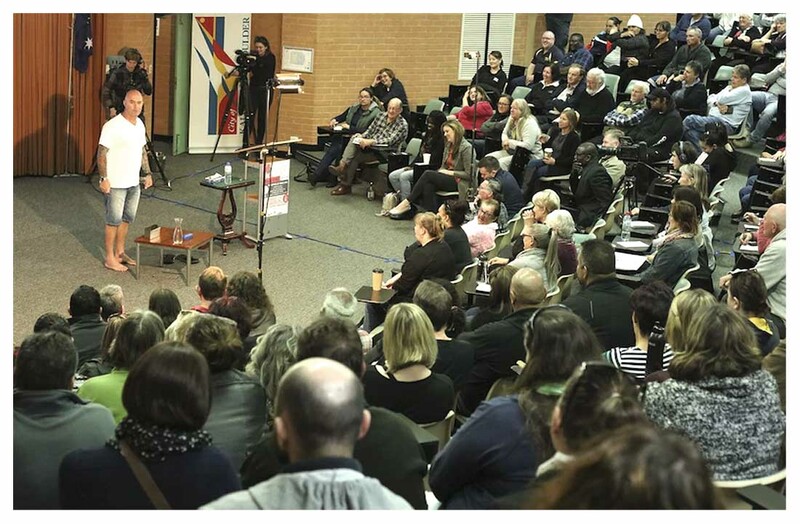 Peter’s Seminars on ‘Breaking Free of Addiction’ are designed to equip families and individuals with the right ways in which they can help their loved ones succeed. Sadly, many families think they are doing the right thing, but in actual fact they are doing the wrong thing. By the time they realise, it is too hard to turn back and creates a ripple effect that damages the entire family. Peter Lyndon-James’ seminars bring home many hard truths and open the eyes of families, offering unparalleled and inspiring insight into addiction and the power of hope and real, lasting change. Peter’s seminars are a perfect avenue for creating change in families, the workplace or corporate culture – inspiring the values of honesty, integrity and transparency, and offering real-world tools to help beat addiction.